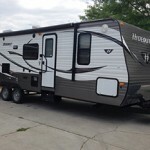 We have a growing selection of travel trailers in stock. Prowler is one of the top brands in travel trailers so you can be sure you will be traveling in style and comfort. Many furnishing options are available to help you prepare for your trip. Click a trailer below to see the available options. 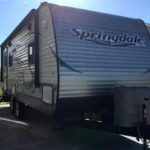 You can book a trailer directly through the website or by giving us a call. 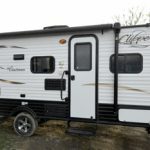 Make your next trip a memorable one by renting a Travel Trailer. 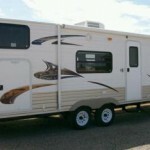 By renting a Travel Trailer from us, you are agreeing to the Terms & Conditions.